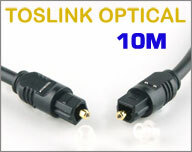 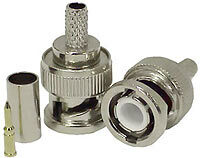 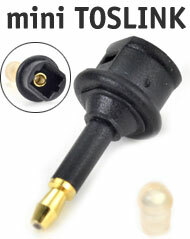 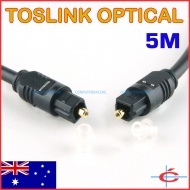 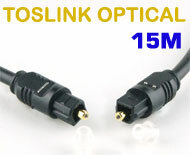 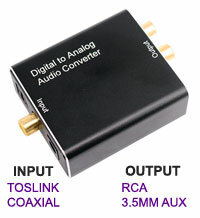 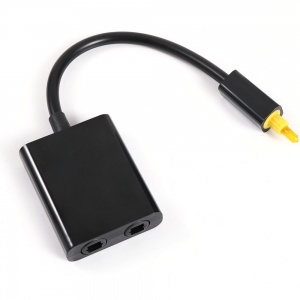 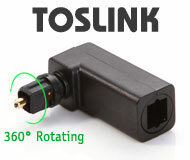 This right angle TOSLINK Adapter adapts regular TOSLINK Optical sockets, so cables can be run at a right-angle. 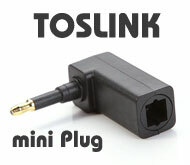 Suitable for situations where space is limited. 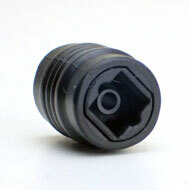 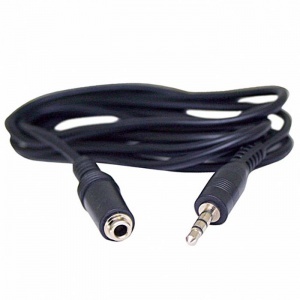 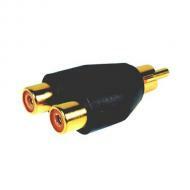 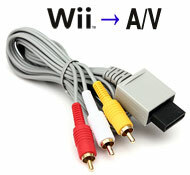 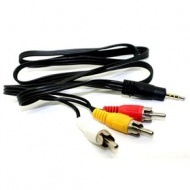 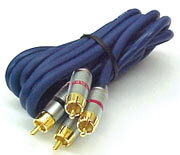 Converts red and white RCA audio into a single 3.5mm stereo plug. 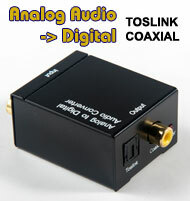 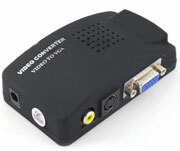 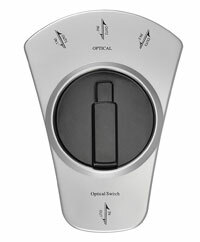 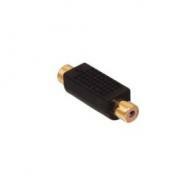 Great for TV tuner/analugue capture cards. 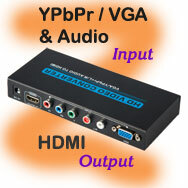 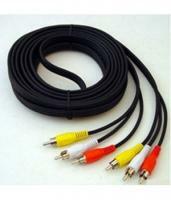 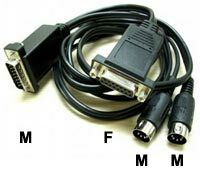 Analog Video / S-Video input the device and been converted to digital VGA monitor output.